Make your wedding or event classy. Hire a string quartet with two violins, one viola and one cello to give a beautiful sound to everyone! We can play or arrange most any song out there and will provide music and stands. Contact us today! It was a surprise for my wife of 42 years. The duet was terrific. Highly recommend. 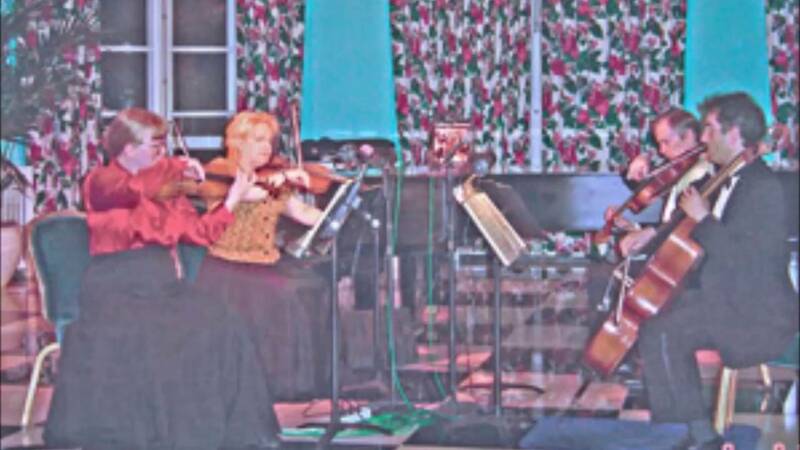 Graham String Quartet will provide all music for your event, and even music stands. We are a group of two violins, viola and cellist, but if you need a trio or duo, that can often be arranged. 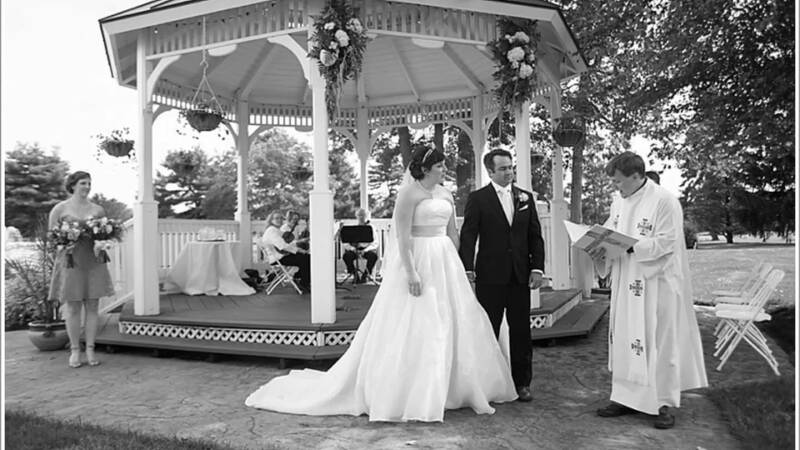 For a wedding, we will provide up to 1/2 hour before the service, all extra music, processional, Brides music, special music, Recessional and postlude music. We will do other events such as receptions and special parties....just call and see what beautiful music we can provide...and not just classical. 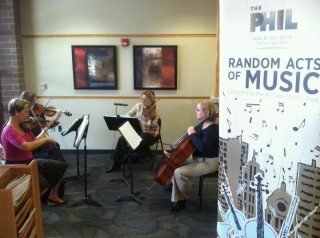 I am a member of the Fort Wayne Philharmonic and have a Masters Degree from Indiana University in music performance. I have been doing weddings for over 25 years and played in many different venues, including outdoors. I hire only professional string players from the area, and I have several books of music you can choose from. I can arrange a special piece for an extra fee if your heart desires. We have played anywhere from a movie lobby to a hospital lobby to a garden, next to a lake! Please call and talk and let's see what we can do for you. Cannot perform in direct sunlight...a tent should be provided if outdoors. All standard wedding music such as Pachelbel Kanon, Wedding March, etc as well as many songs that are unusual(arrangeing fee may apply)We have hundreds of pieces of music at our disposal, including pops and jazz, so just ask!